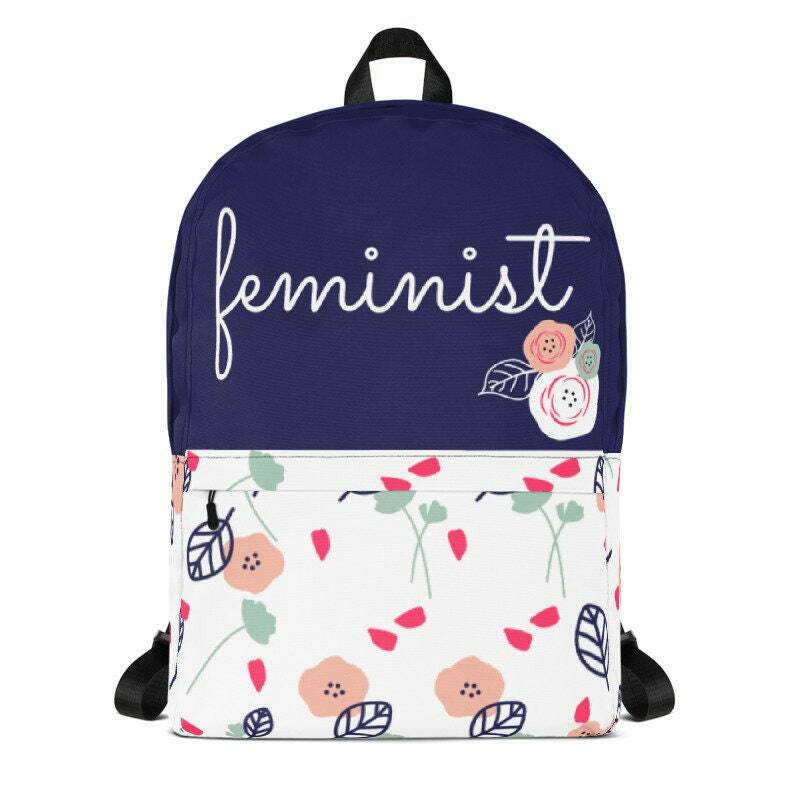 Wear your heart on your sleeve with this feminist backpack. 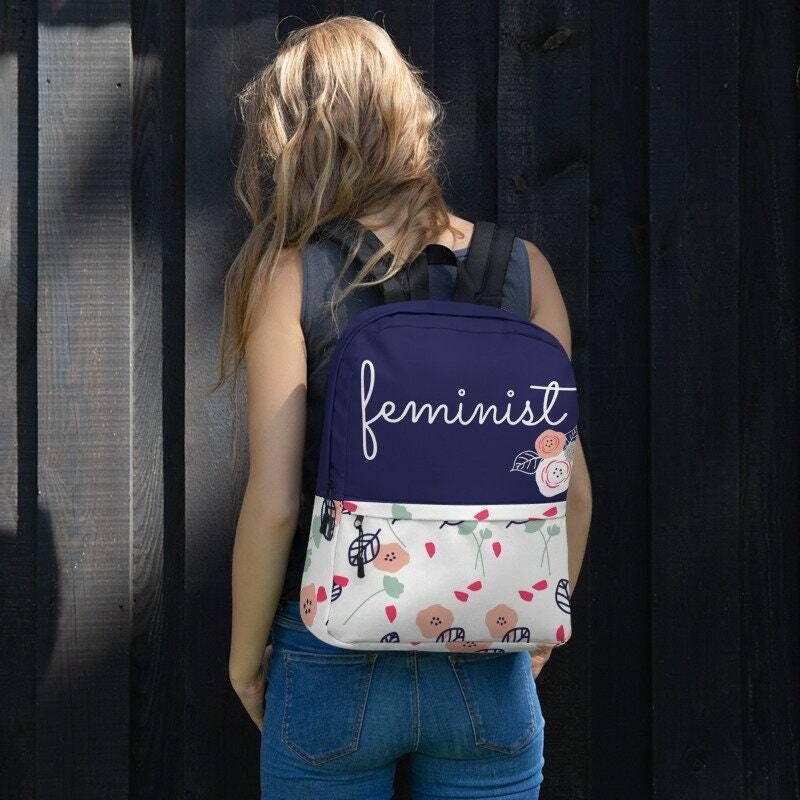 Fourth Wave Feminist Apparel's fun feminist backpack is your own quiet riot for equality, intersectionality, and a better world for women and men alike. 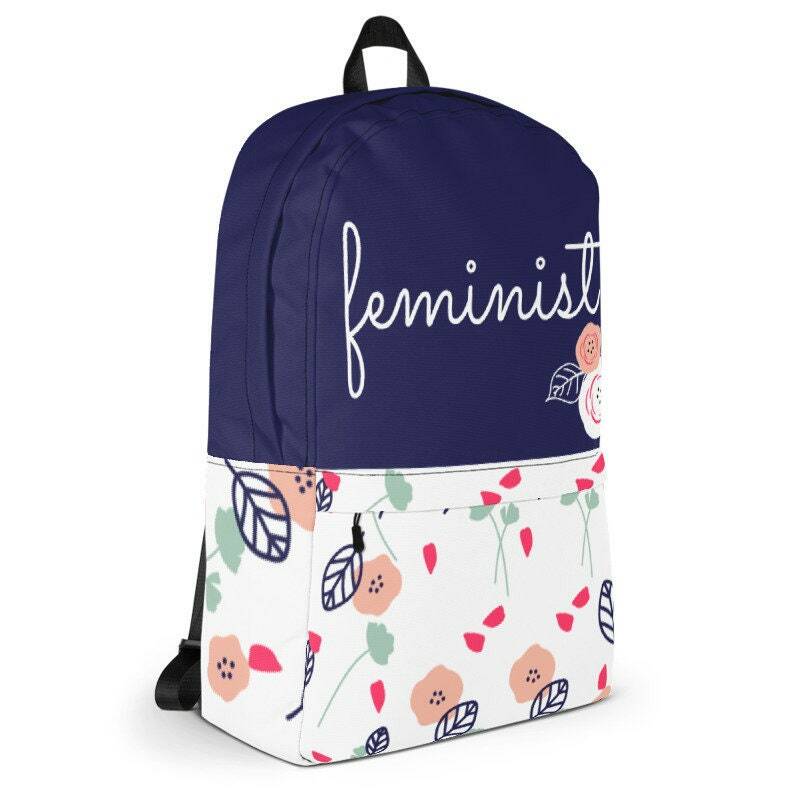 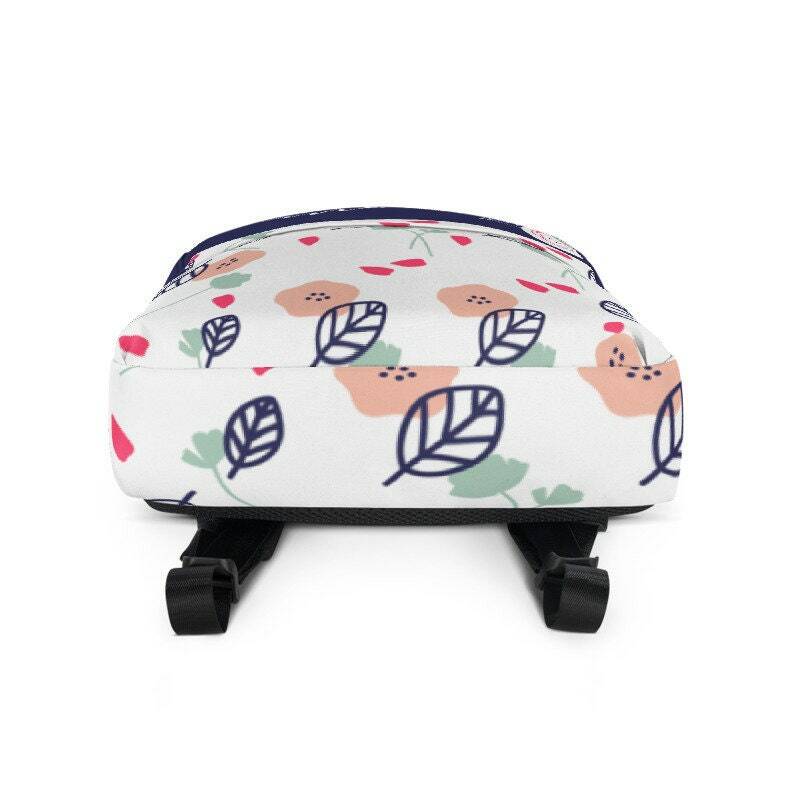 * 16" tall, 13" wide, 4" deep.